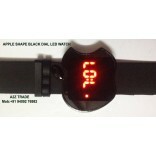 The wrist watch adopts colorful LED digit to display the time and date. 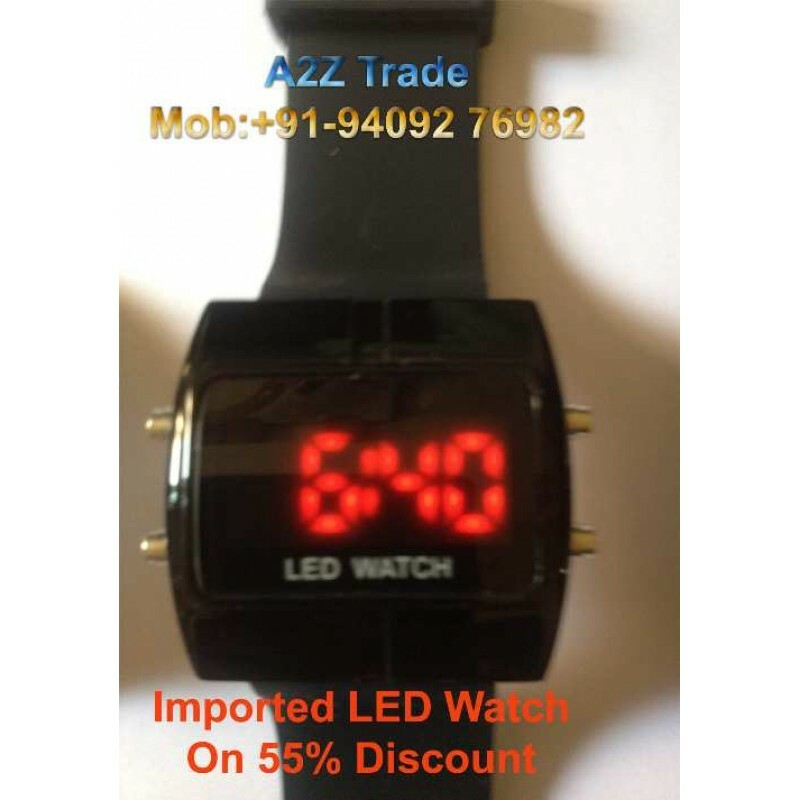 With complete functions, cool and fashionable appearance design, and excellent quality, the LED watch is a wonderful present for your friends. - Black rectangle case with four buttons on two sides. - Four functional buttons for setting start, reset, light and mode. - Alarm and stopwatch functions design. - Solid stainless steel back and water resistant (not for diving or swimming). 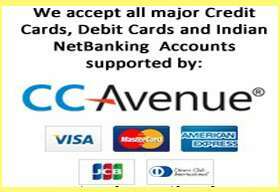 - Cool and fashionable design for all occasions. 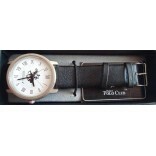 - A wonderful present for your friends. 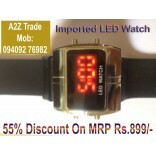 - lluminated with a red LED, shows time and date(each time lights up 3s). - Made of black Soft Plastic band, chrome-plated watchcase, black mirror. 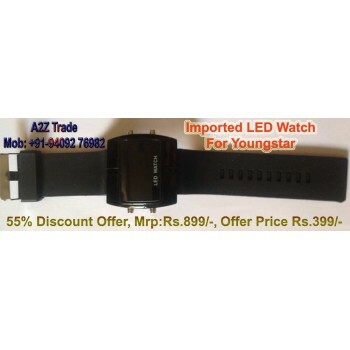 - This Black Soft Plastic Band Watch is fitted for men. 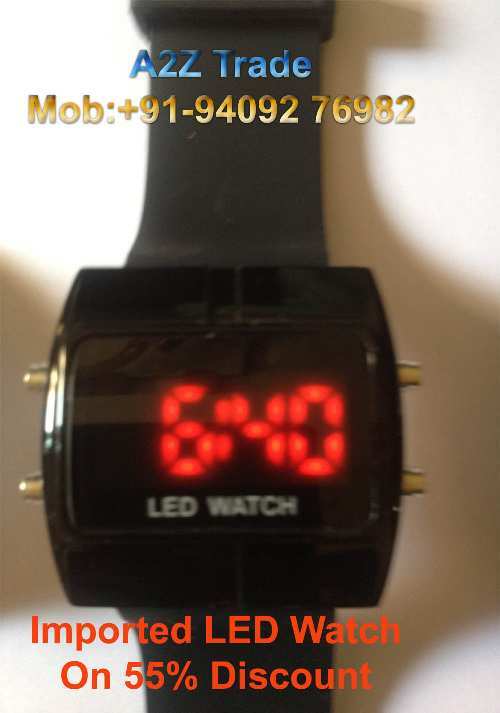 - Press the knob of the LED Digital Watch, the time will be displayed. - Two sides of watchcase have four knobs, for showing and adjusting time ( hour, minute and second), date ( year, month, day). - 12 / 24 hour format. Press the up right key for light on, then press the two down keys about 2s at the same time. 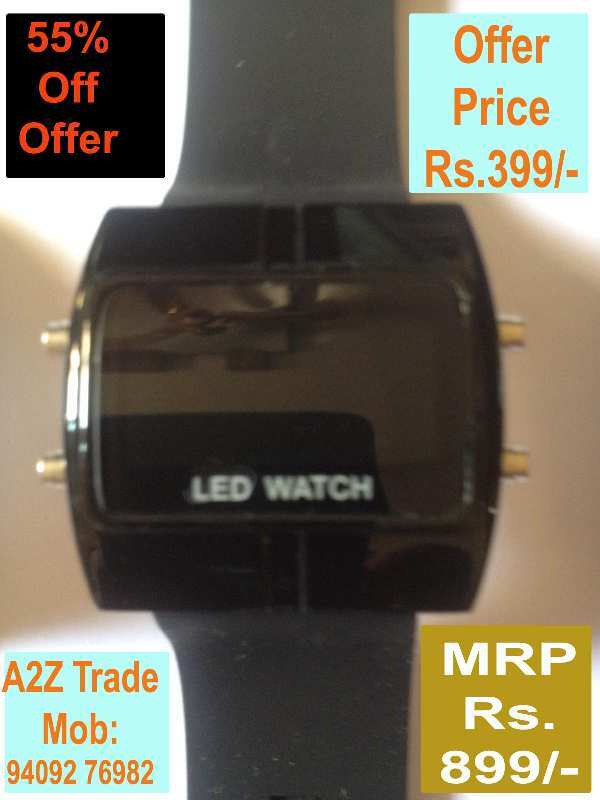 The character of showing the time with pressing, this LED Wrist Watch saves more energy. 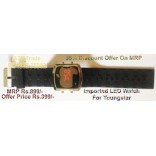 LED Watch for Men, this is a suitable accessory in all occasions. 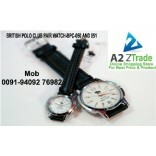 All packages from A2Z Trade are sent without A2Z Trade logo or any information indicating A2Z Trade. Due to package variations from suppliers, the product packaging customers receive may be different from the images displayed.